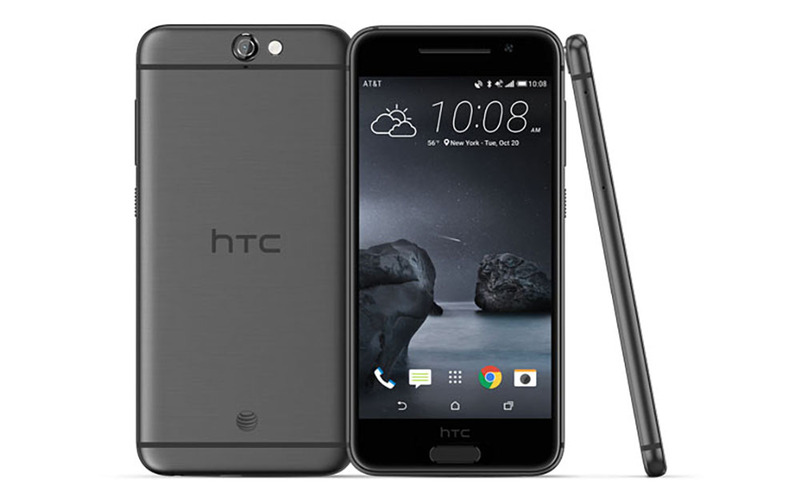 The new HTC One A9 can be purchased today from AT&T’s online shop before arriving in retail stores this Friday, November 6. The new “flagship” from HTC in either Carbon Gray or Opal Silver runs $99.99 with a 2-year contract or starts for as low as $0 down with monthly payments of $17.34. As a recap, this is HTC’s iPhone 6 clone that has a 5-inch 1080p display, 13MP camera with OIS, Snapdragon 617 processor, 3GB RAM, 32GB storage with micro SD card support, 2150mAh battery, fingerprint reader, and Android 6.0 Marshmallow underneath HTC’s Sense. We recently reviewed the the One A9 and came away mostly impressed by the overall package. If you take away the “abysmal” battery life, you might be looking at HTC’s best phone in years, one that may even compete for phone of the year. The phone is also now up for pre-order at Sprint.